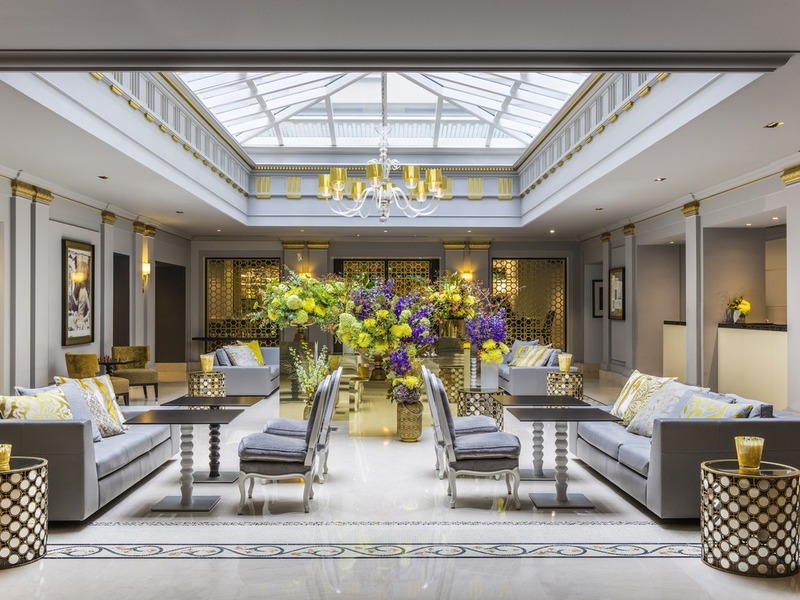 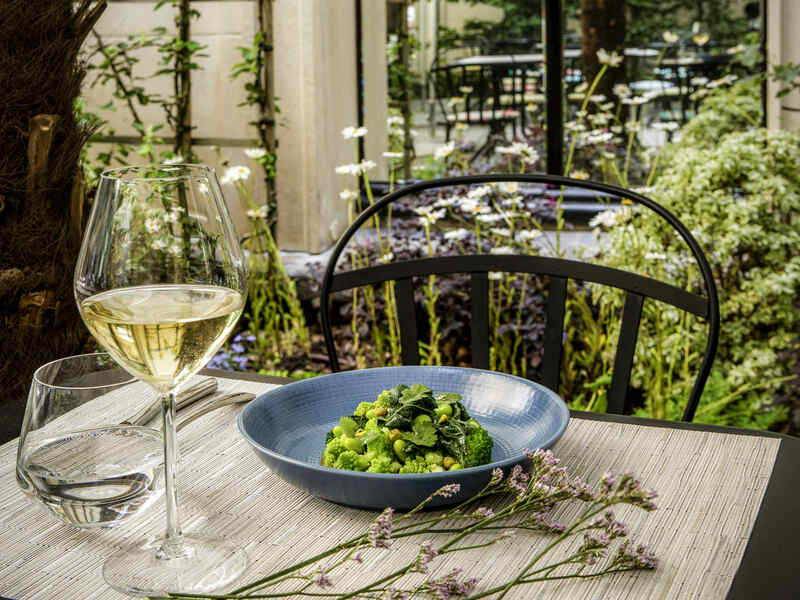 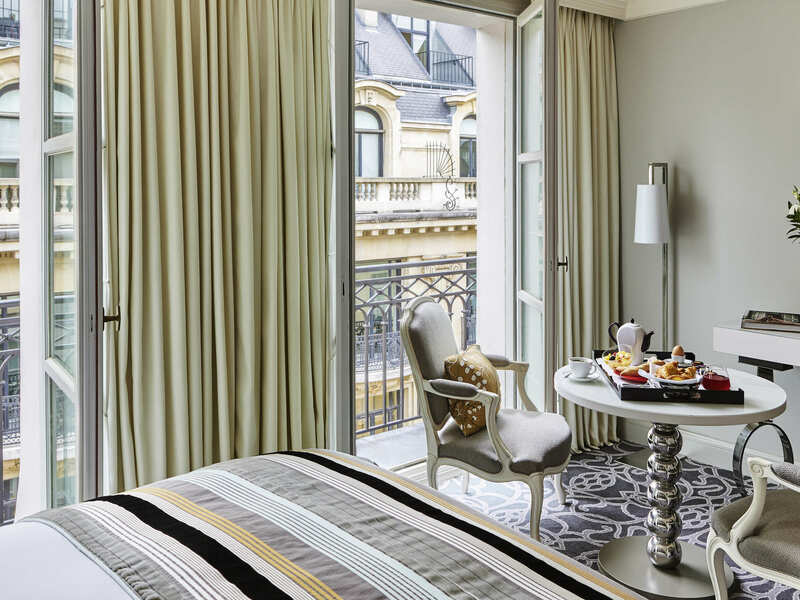 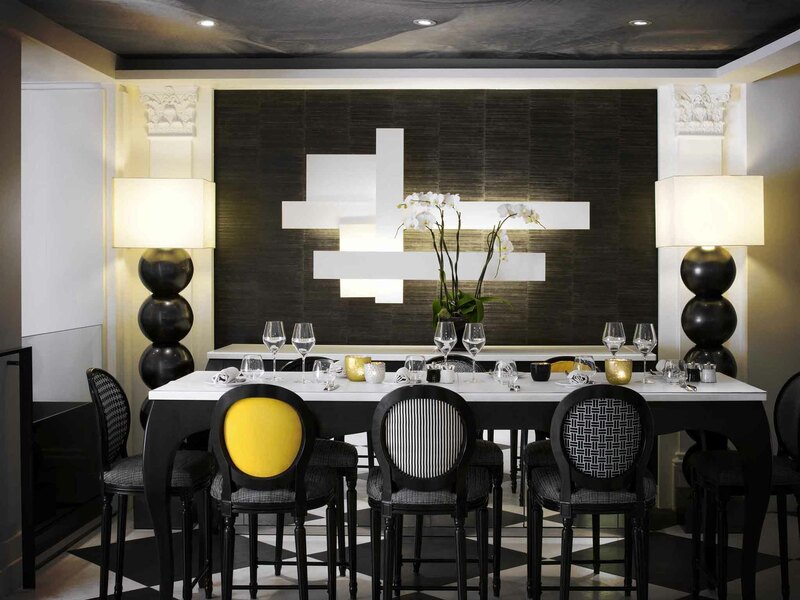 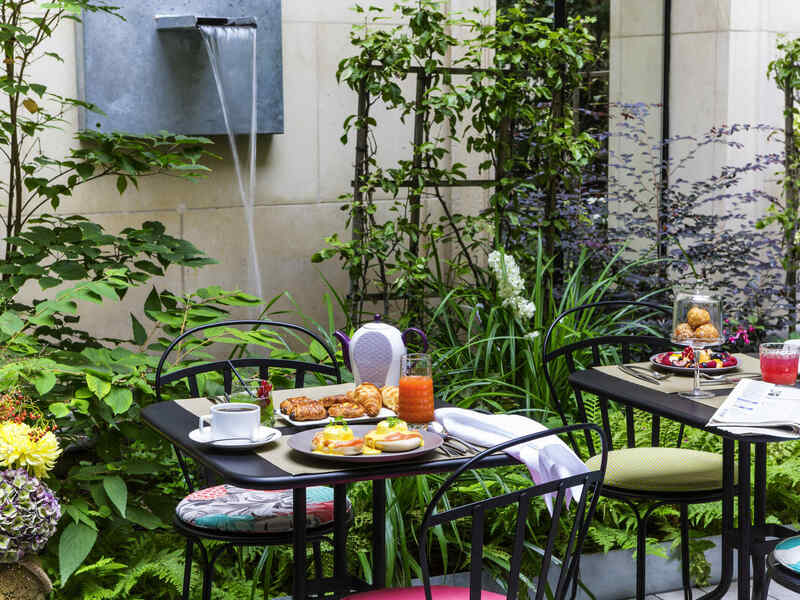 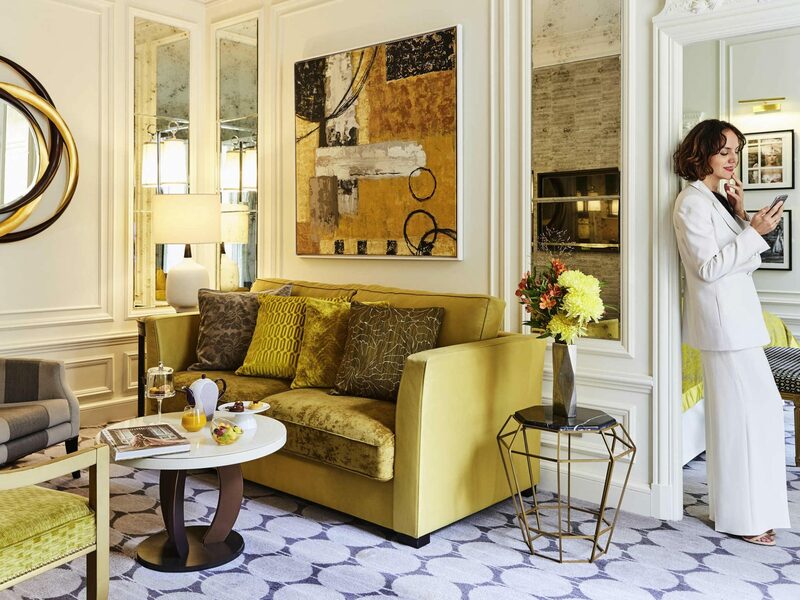 Stay in the heart of Paris where fashion and luxury reign supreme at Sofitel Paris Le Faubourg. 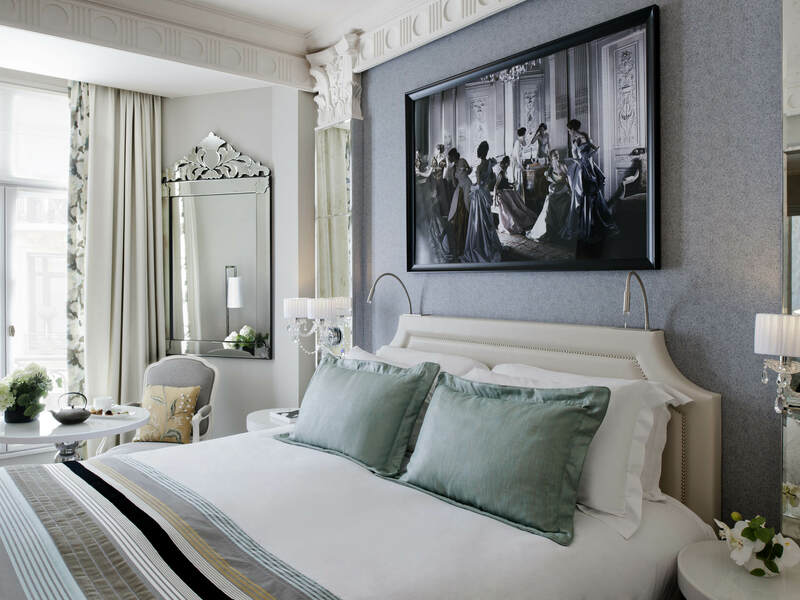 New suites provide a calm retreat overlooking the city. 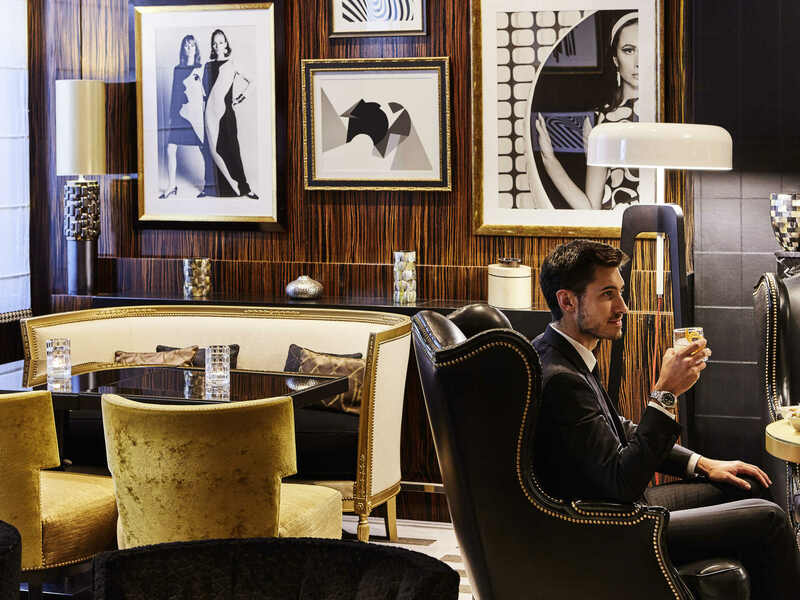 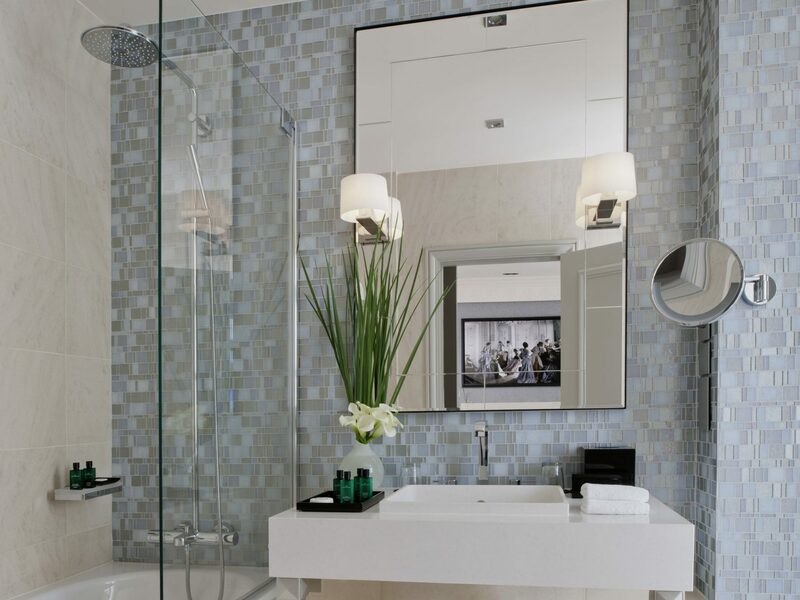 This hotel will redefine your sense of luxury with an unrivaled level of service and spectacular accommodation.